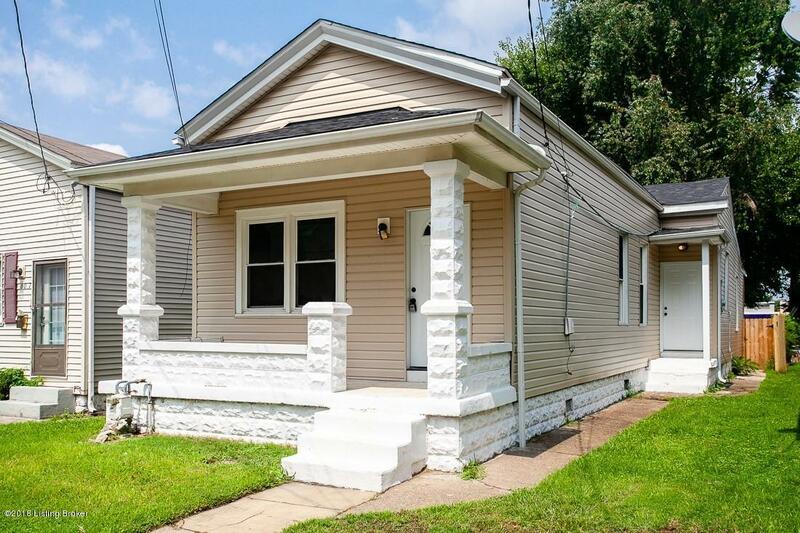 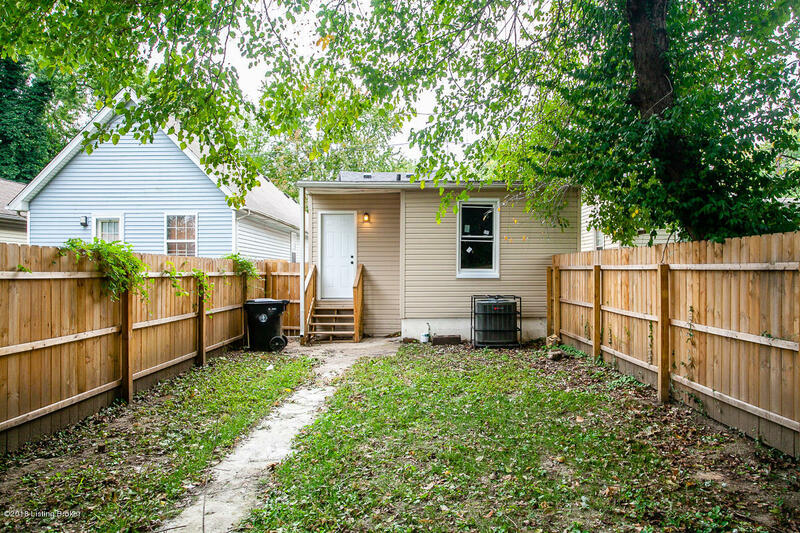 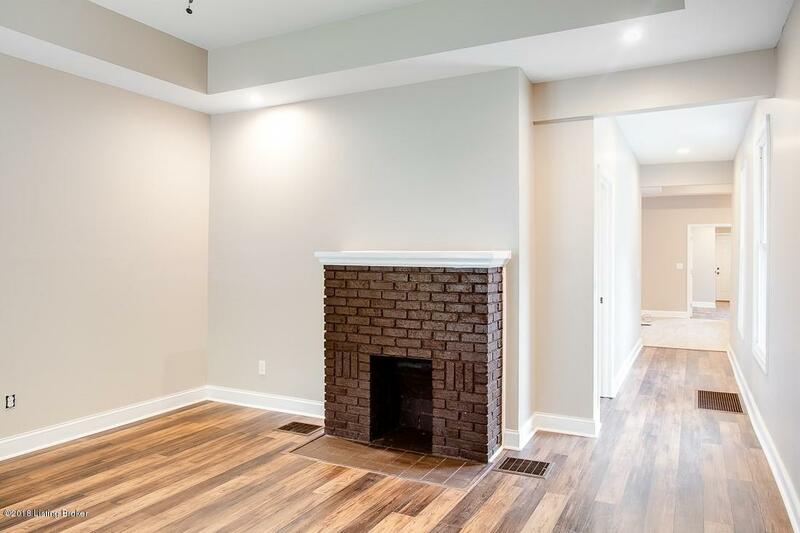 Beautiful one floor home in the heart of Germantown/Schnitzelburg. 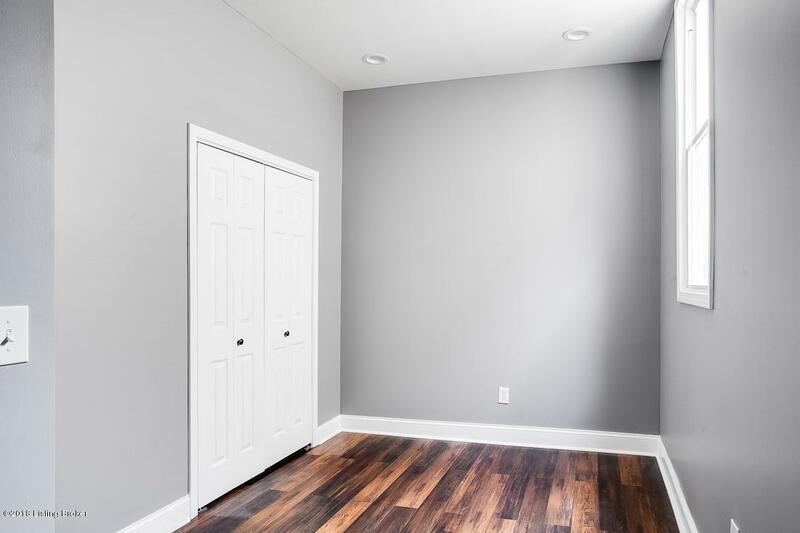 This house is totally renovated down to the studs. 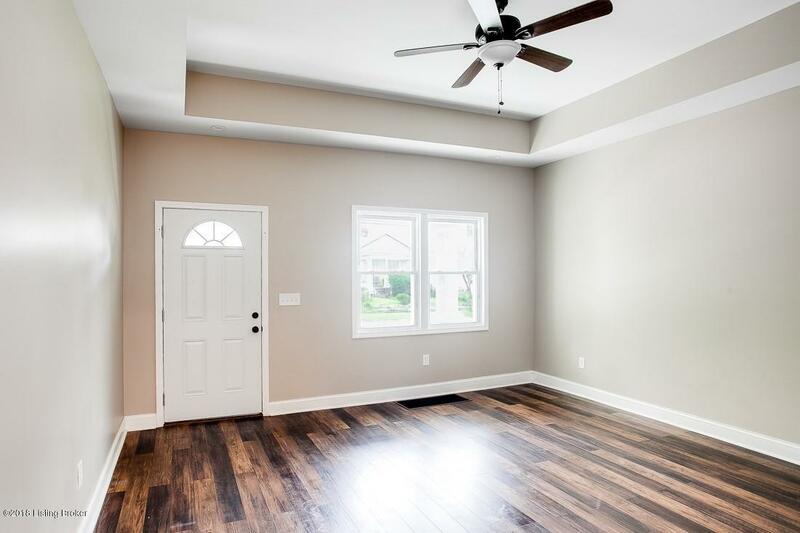 The House offers 10+ foot ceilings, 3 bedrooms, 2 bathroom and a 11-foot ceiling in the living room. 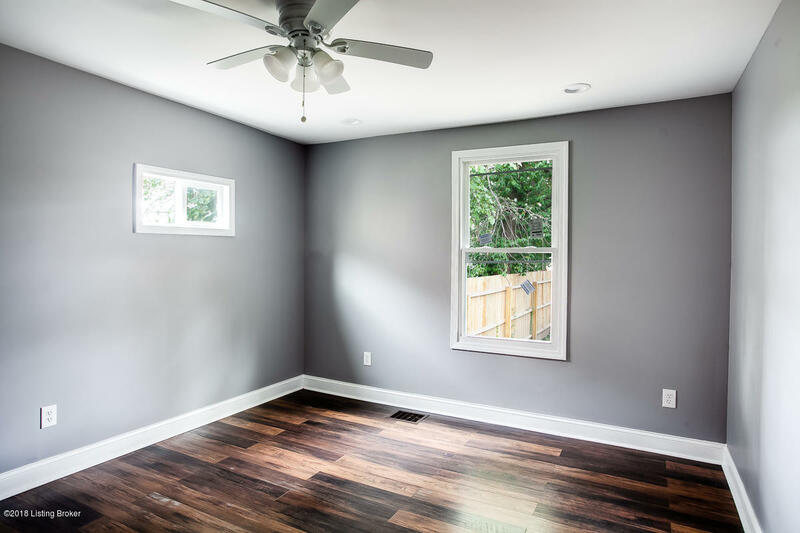 Large windows in the living room really light up the space. 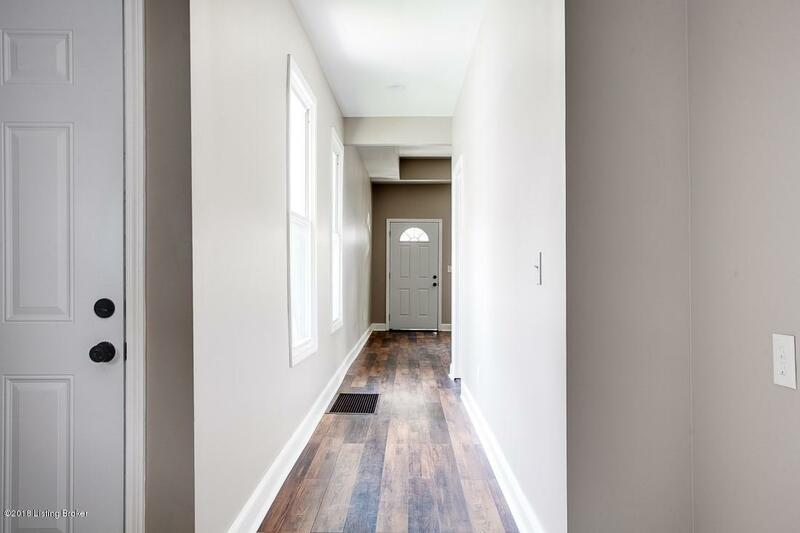 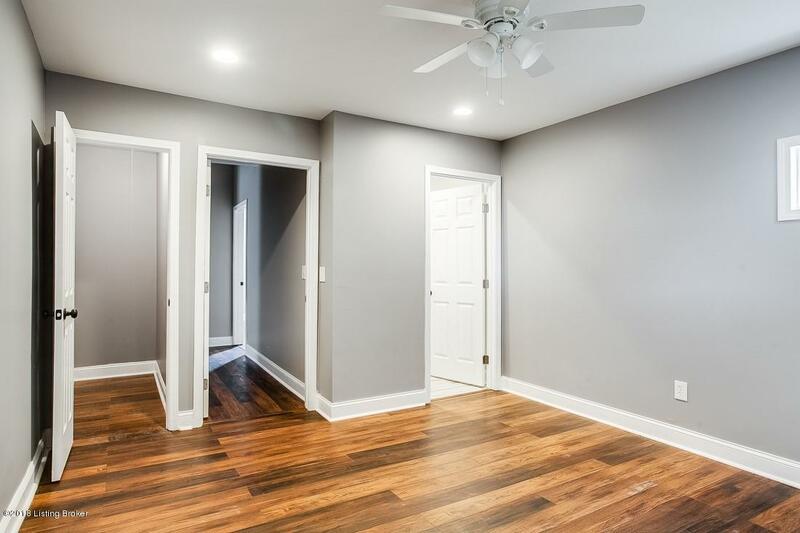 Tall ceiling and gorgeous hardwood floors adorn the entire house. 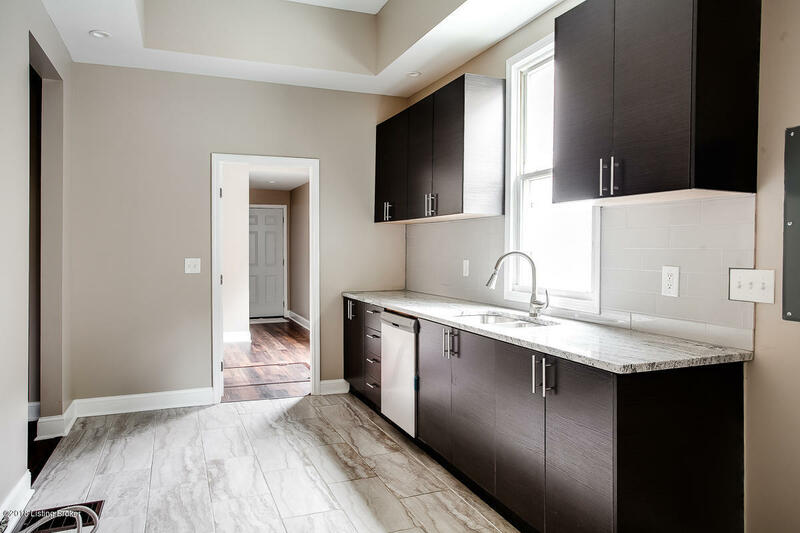 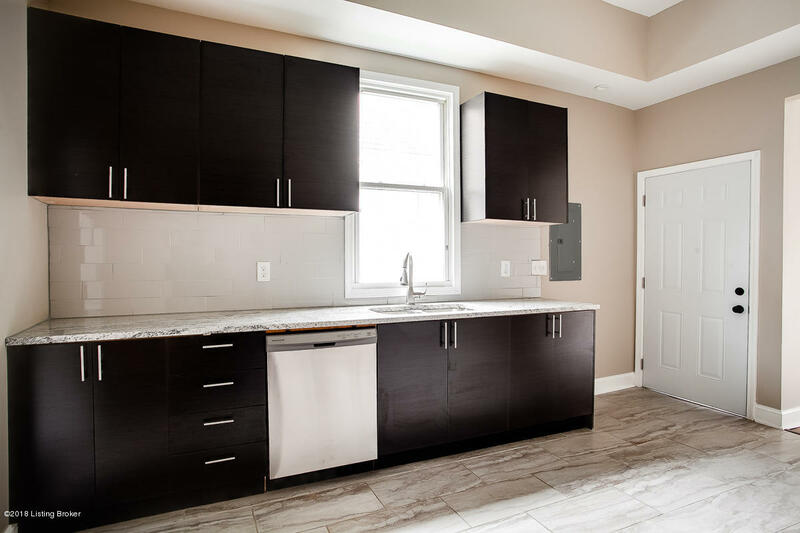 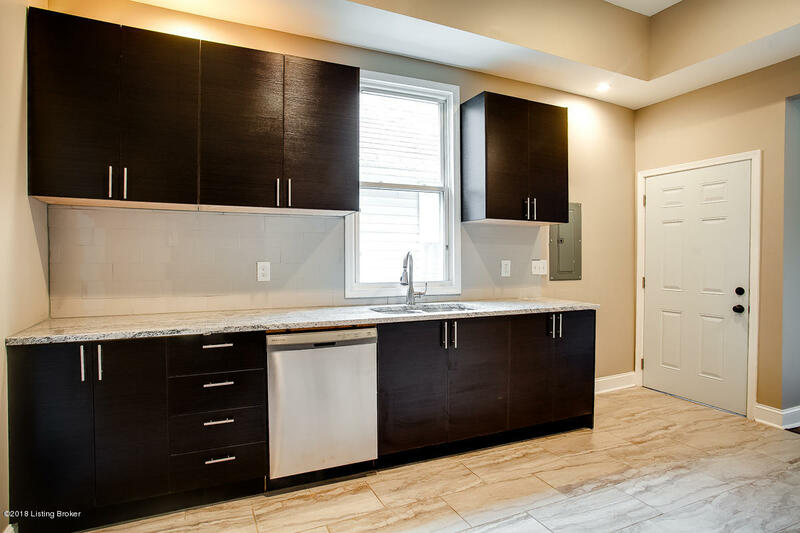 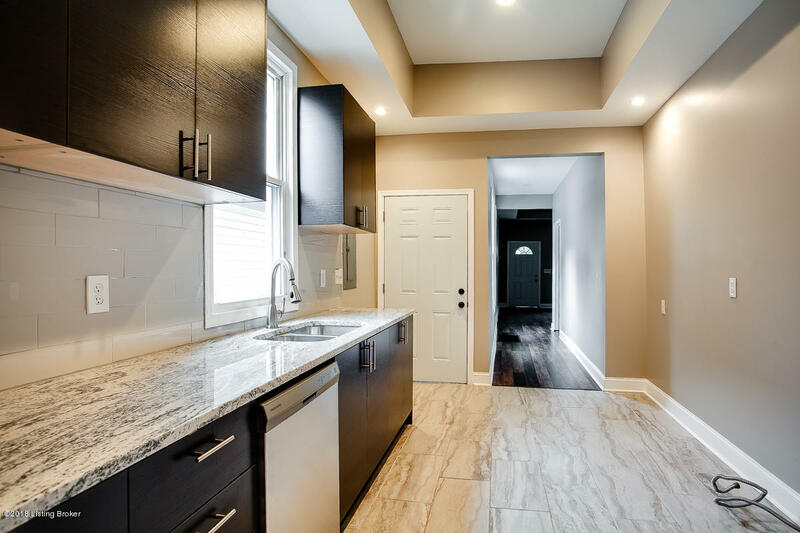 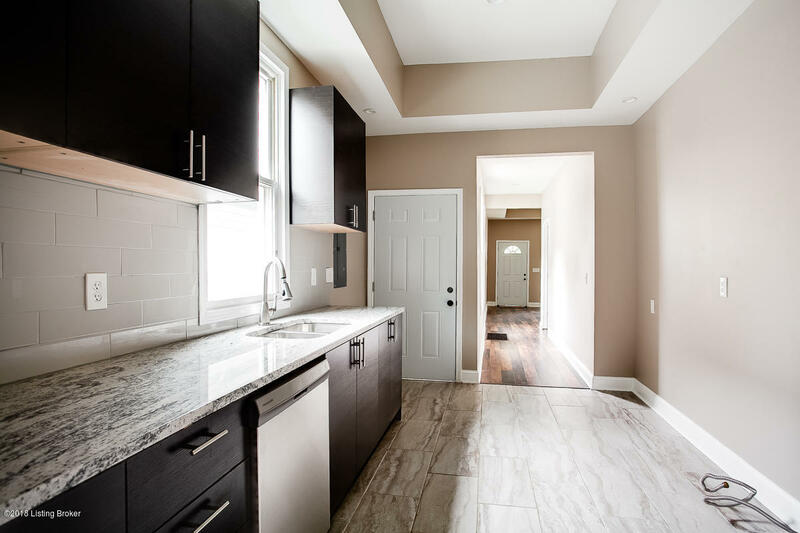 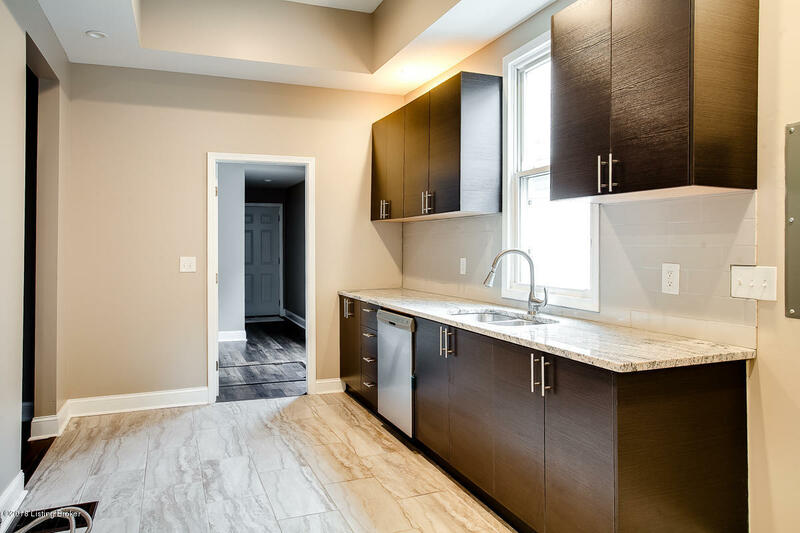 The Eat-in-Kitchen features a granite counter top and more! 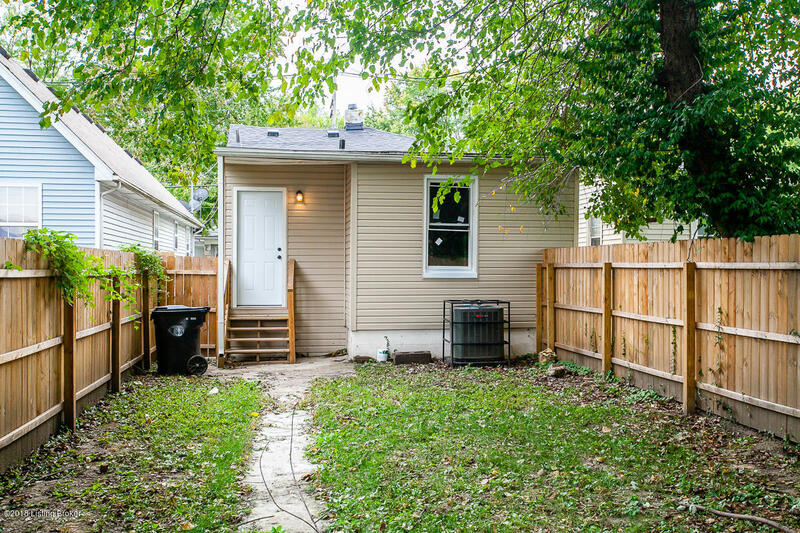 Conveniently located laundry. 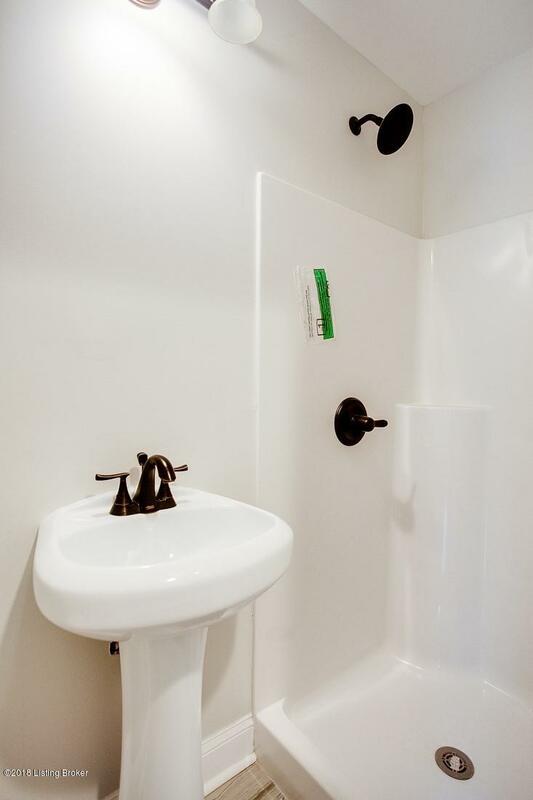 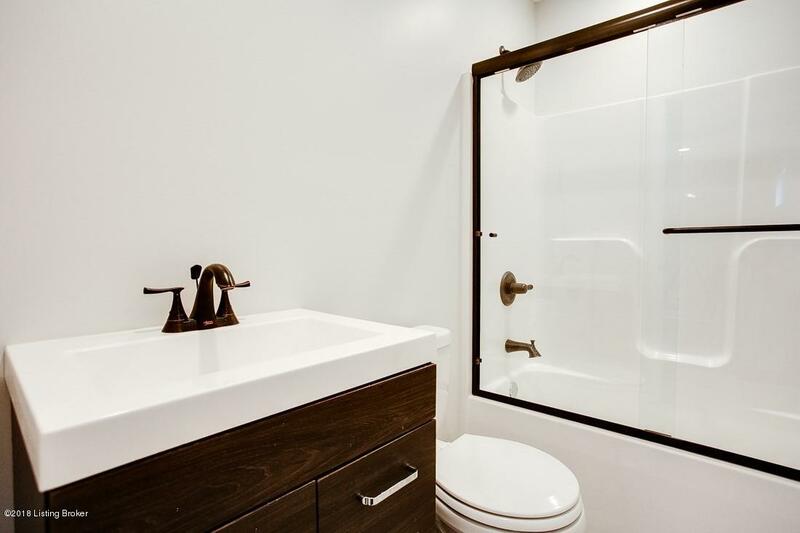 Both full bathrooms are completely updated. 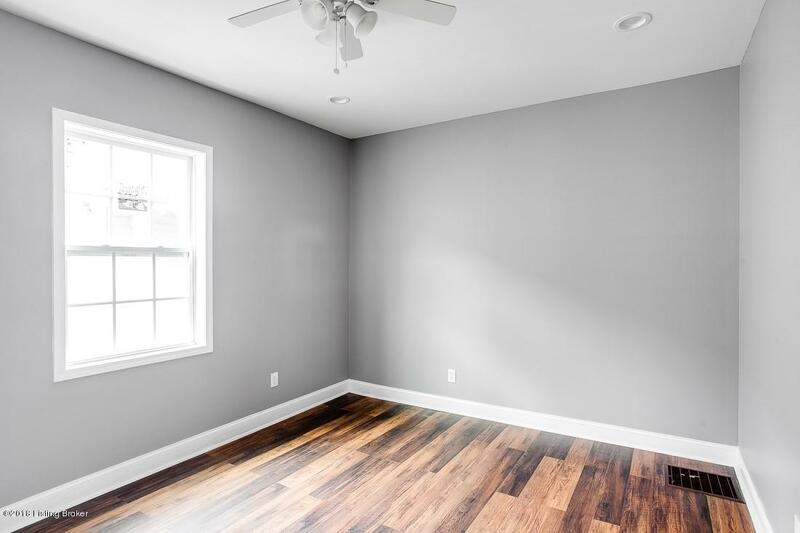 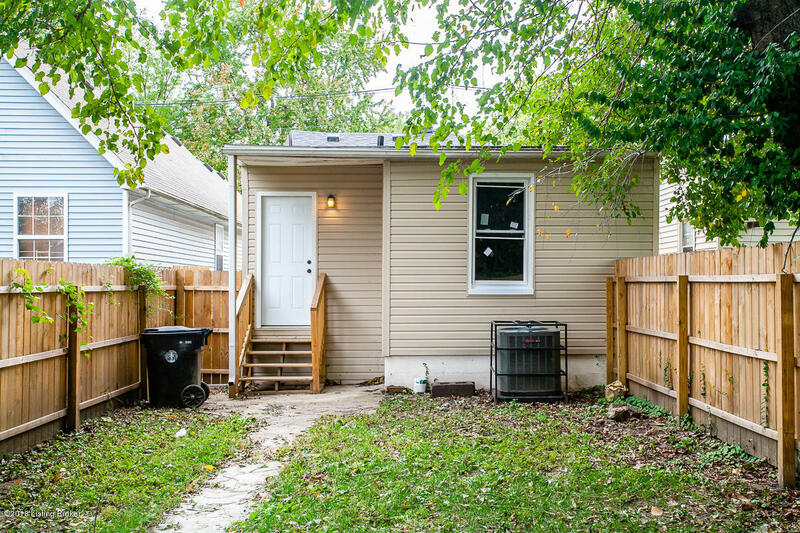 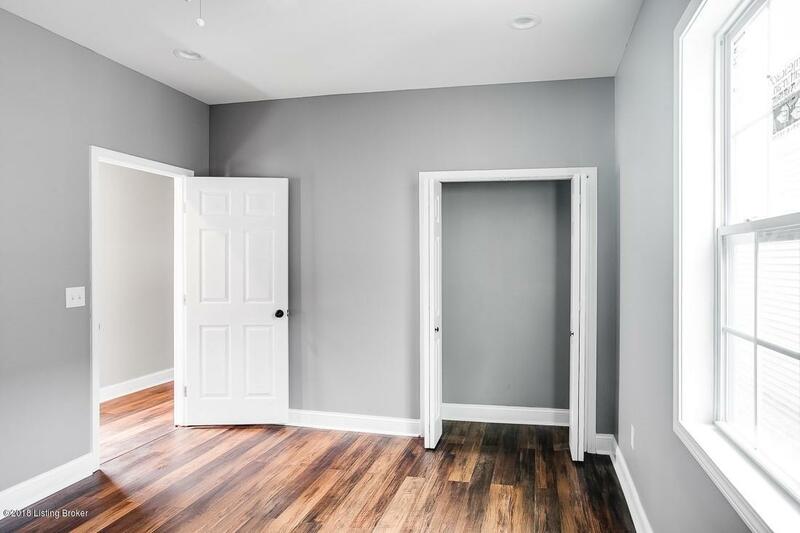 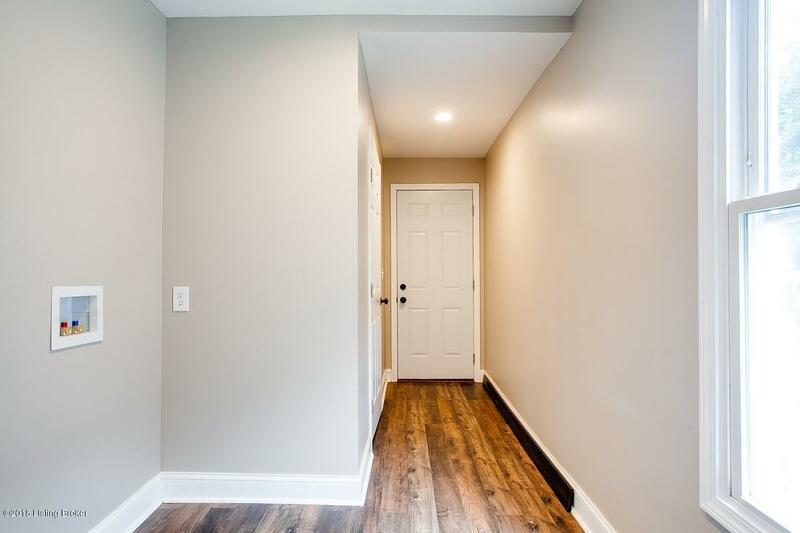 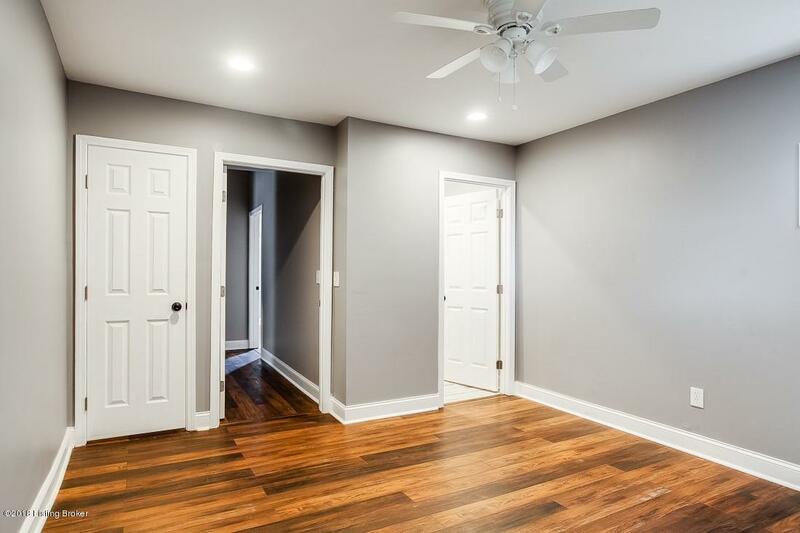 Recessed lighting, tray ceilings, updated plumbing, electrical and furnace, new roof, zero maintenance vinyl siding, nice windows throughout and amazing amount of closets and storage.